Bunnizona is a small rabbitry located in Kansas (United States) and the owner is Sara Paplia. 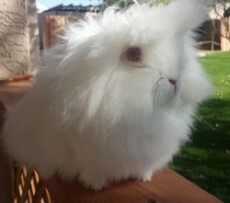 She mainly focusses on breeding lionhead rabbits that are of show quality. Sara is already a certified Veterinary Assistant but she decided to go back to school and start studying her passion, genetics. 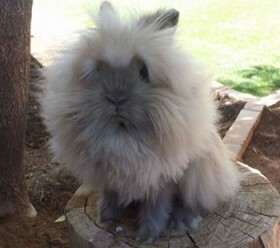 Moreover, she is a registered member of the American Rabbit Breeders Assocation (ARBA) as well as the North American Lionhead Rabbit Club(NALRC). In order to make sure that all her baby lionhead bunnies receive enough attention and quality care she works with a limited number of rabbits. Sara’s aim is to improve the lionhead breed, as a result she carefully plans every breeding. In addition, she doesn’t breed in order to sell and earn money but she breeds to produce lionheads that could be successful show rabbits. However, she does also sell show and pet quality lionheads when they don’t fit within the needs of her breeding program. Although Sara also breeds some other breeds such as the Holland Lop, Mixi Rex and the Himalayan her main activity is breeding lionheads. As of now she works with several colors and varieties such as Tort (Black, Blue, and Chocolate) and the Ruby Eyed White (REW) and Blue Eyed White (BEW) and many others. 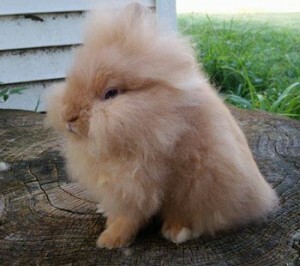 As mentioned Bunnizona also sells lionhead rabbits. 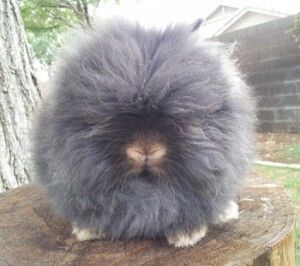 If you are looking for a good quality or even showable lionhead you can contact the rabbitry. During the past years Bunnizona already made a lot of people happy with a new rabbit friend. How to get in contact with Bunnizona? I am looking for a good buck from the self group prefer chocolate. Call or text me. 9183328500 Thank you so much. Are you expecting any new liters?